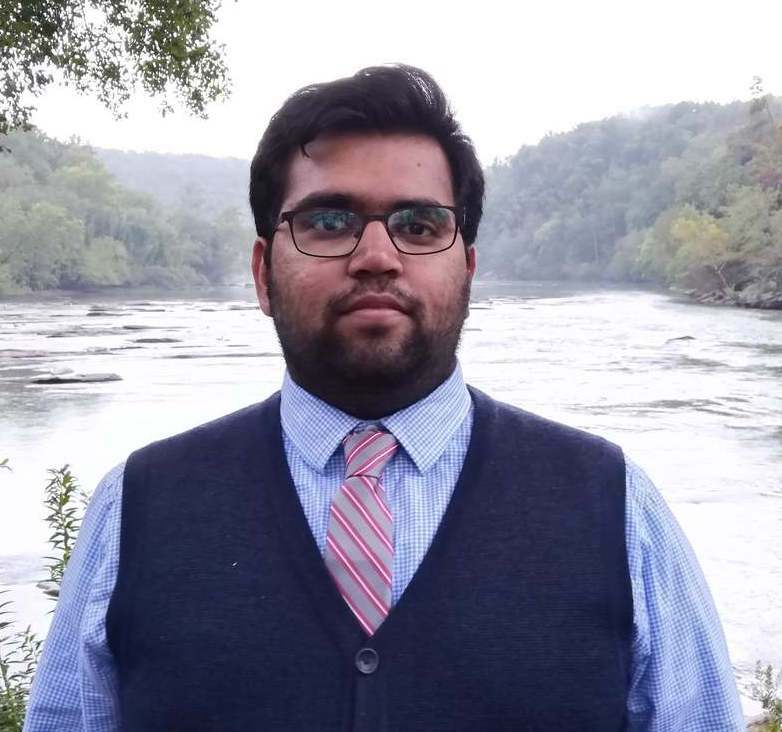 I am a PhD student at Georgia Tech advised by Dhruv Batra. I am a violinist learning Karnatic Classical Music from Vid. A Kanyakumari. Sounds from concerts are on my soundcloud channel. Murray Campbell (IBM T J Watson Research Center, Summer 2018) during my PhD. Pointers to some tutorials that I have found extremely useful.